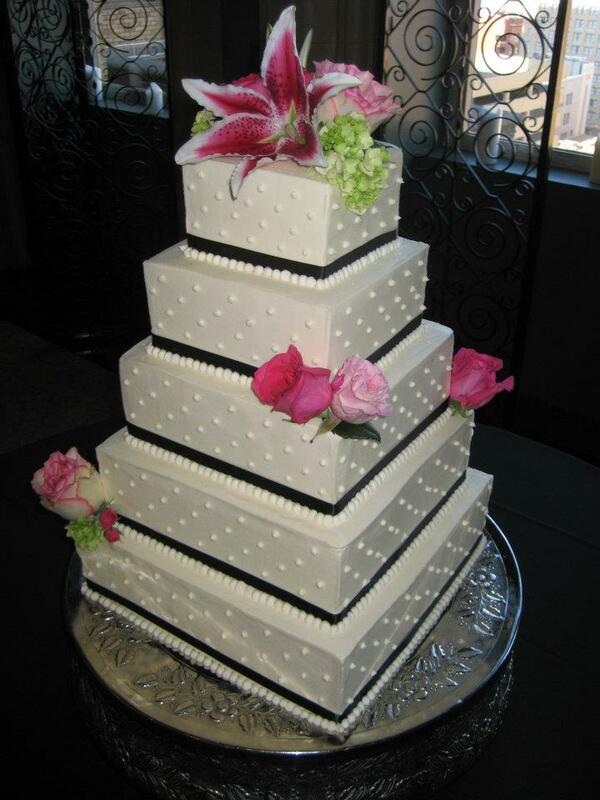 The Fort Worth Club is very proud to have our own Executive Pastry Chef, Kelly Patkus, on staff with us to make the most amazing cakes for your wedding or special event. 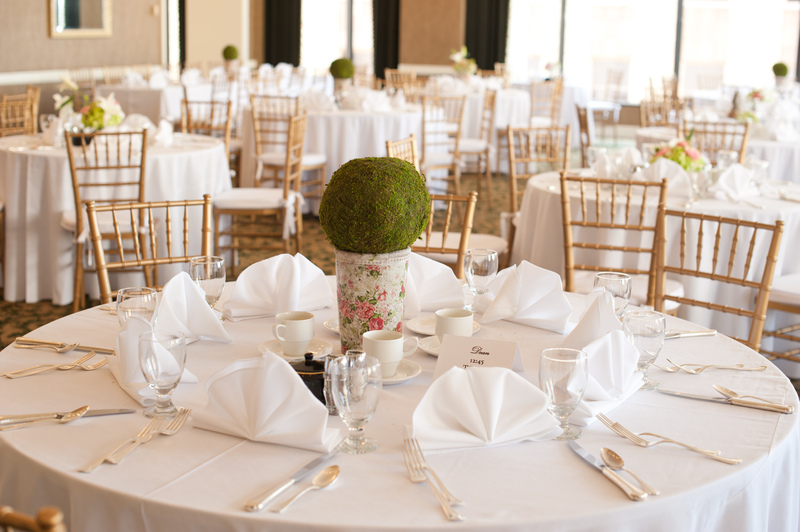 Don’t forget to make your Mother’s Day Brunch reservations! Seating times are available from 10:30am to 1:30pm, but they are limited! Call today to get the time you prefer. 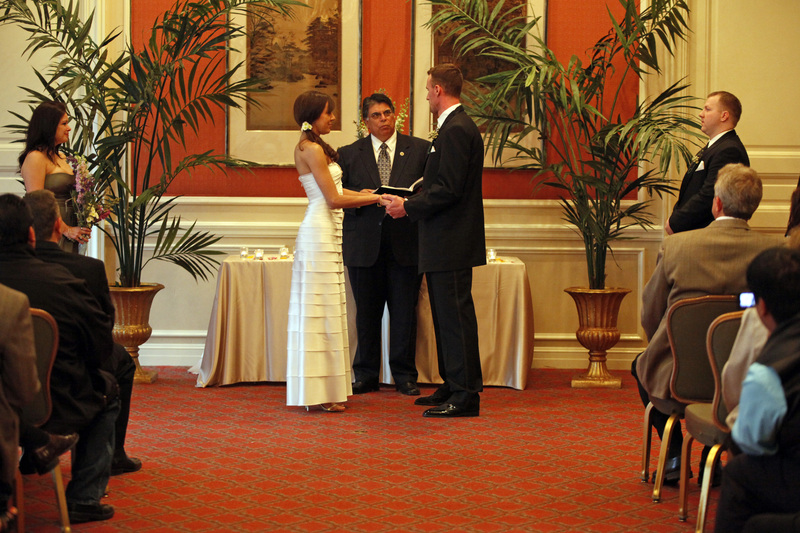 Did you know that The Fort Worth Club can accommodate ceremonies in addition to your reception? 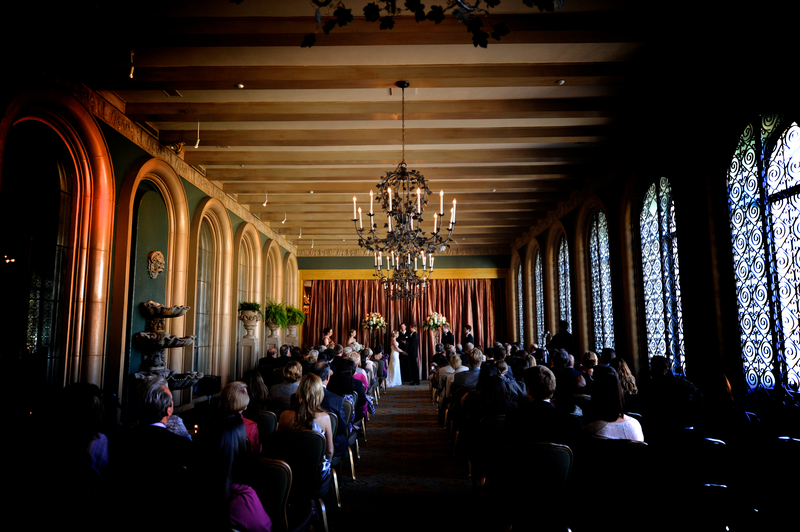 With several rooms available to accommodate 50-200 guests, The Fort Worth Club is happy to help you plan your perfect ceremony.